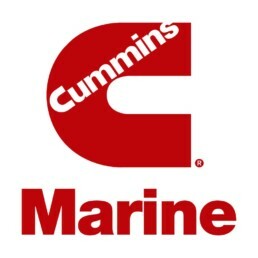 Parts, Service & Warranty – Our Cummins trained & certified technicians can perform all your repair needs. Call for more information 508-678-1234. 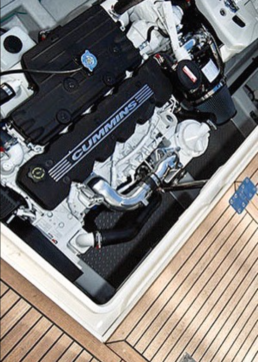 Let us handle your warranty claim from start to finish!